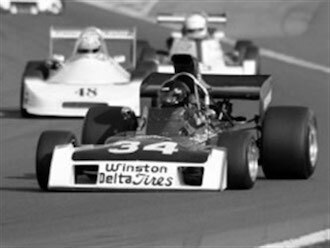 One of the more bizarre sights on the motor-racing circuits of northern Europe is a 16-stone seventy-ish individual who ought to know better. Unlikely to worry Lewis Hamilton as his racing motto is ‘after you, Claude.’ Anthony founded Goddards Brewery back in 1993, and Team GB carry on the business with the same energy, humour, and occasional political incorrectness! Xavier started his brewing life at what was then Ventnor Brewery – after 15 years there, he then joined Molson Coors as an Account Manager for Portsmouth and the Isle of Wight. He was then offered an opportunity to go to Ireland to set up a brewery and brew a lager for Dingle Brewery – a six month arrangement soon turned into 3 years. The resulting Creans Lager is a great success. Goddards Brewery’s answer to Elizabeth Taylor, Babs puts up with a quite astonishing amount of political incorrectness. If you are on the receiving end of our telesales system, then it’s more than likely that it is Babs who contacts you. Can turn into a Rottweiler on demand if you don’t pay your bills on time, be warned! Babs is also the longest-serving employee at Goddards. 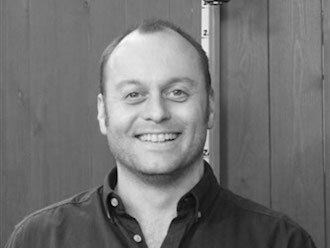 Adding a touch of northern charm to the team, Gary originates from the heart of Manchester and is a self-proclaimed true blue (but don’t hold that against him!) 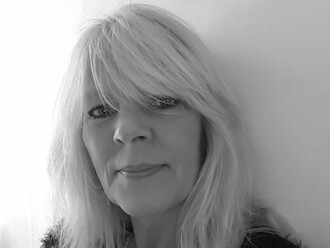 Before joining us, Gary ran his own successful business building theatrical scenery and exercising his artistic flair across the county. As well as production engineer and drayman, he also looks after Millie, our bottling machine. In his own time, Gary is a keen home brewer of a variety of products, so far we have not plucked up the courage to try them! 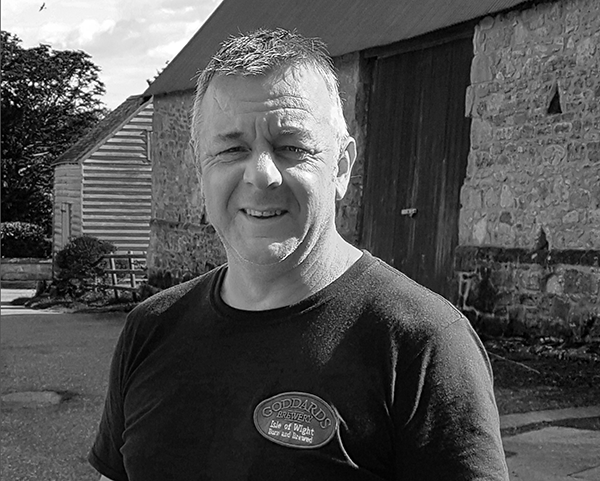 Promoted to head brewer after serving an 8 year apprenticeship, Nigel is a closet musician, surfer, pantomime actor and general all-round brewery good egg. He has learned his trade under the guidance of two top class brewers and has a thorough, thoughtful and professional approach to making sure that our beer comes out perfectly every time. 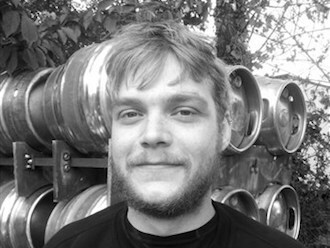 Josh originally joined us at the brewery as an apprentice. He brought with him great knowledge of beer care as well as a science background and a dart player’s mathematical brain. 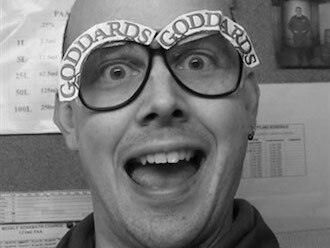 Before joining Goddards Ian lived in Australia and has travelled extensively around India, Thailand, Indonesia, Malaysia, Hawaii (the list goes on quite a bit…). He eventually lay down his hat on the Isle of Wight and has since become the second longest employee at Goddards. 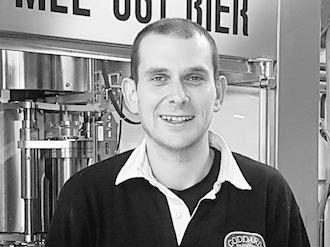 Marc spent seven years with British Telecom and four years working in IT before taking his interest in home brewing a bit too seriously and is now production engineer at Goddards. He now runs the latest edition to the Brewery. The GAI MLE 661 bottling machine which is affectionately known as Millie. If he’s not annoying his fiancée brewing ‘hefeweizens’ in their home kitchen then he’ll be out taking photos of the Island or making a racket with his bass and guitar. 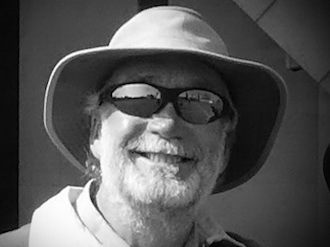 Richard started brewing at Bass, Birmingham in 1975, and began migrating south in 1982. 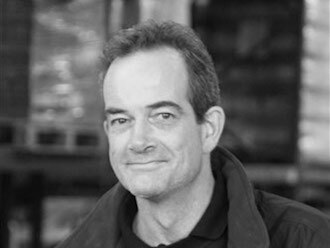 He has worked as Head Brewer, Managing Director, and General Manager at a variety of breweries in the South of England, until joining us here at Goddards Brewery in 2009 ( although he remains an occasional consultant and locum brewer at other breweries). Richard is one of only 350 Master Brewers worldwide, and is a Life Member of the Institute of Brewing and Distilling, a past director and regional Chairman of the Society of Independent Brewers, so beer is very much in his blood! When not brewing (hardly ever) he is a keen sailor and campanologist (bell-ringer, to you…). Awaiting some witty content (and photo)!